Many Americans fall short of meeting vitamin and mineral needs from diet alone. Therefore, supplementing is often a good idea to correct -- or prevent -- deficiencies. However, not all supplement brands provide high-quality products, so knowing which are the best is a must. Swanson products are some of the best for a variety of reasons. Swanson supplements have received high consumer satisfaction ratings, and Swanson received an A+ rating from the Better Business Bureau. This brand provides a variety of supplements -- including vitamin C, B vitamins, protein powder, amino acids, herbs, probiotics, essential fatty acids, coenzyme Q10, mineral supplements, and vitamin/mineral combinations for specific conditions, such as bone health, immune support, heart health, digestion, and joint health. Swanson brand is found in most major retail stores. 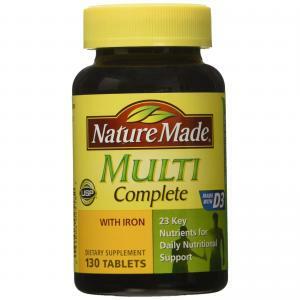 Nature Made makes a variety of vitamin, mineral, multivitamin, probiotic, fish oil, and sleep aid supplements. These products are some of the best because Nature Made has earned the USP seal of approval, which is the U.S. Pharmacopeial Convention's verification certification that guarantees high standards for purity, quality, and strength -- and verifies that what's on the ingredients label is really what's in the product. Nature Made also wins the most votes from pharmacists for best fish oil supplements, and can be found in many major retail stores and pharmacies. Nutrilite products are NSF certified, meaning these products meet high standards set by NSF International (an accredited public health organization). 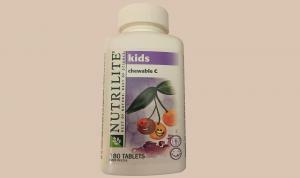 NSF certified Nutrilite products include B vitamins, vitamin D, and kids chewable vitamin C. You can purchase Nutrilite vitamin supplements online. As with Nature Made, Kirkland brand vitamin supplements are USP verified for high standards of quality and purity. Kirkland has also received high consumer ratings, according to consumerlab.com. 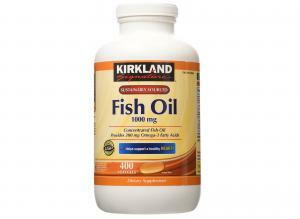 Kirkland makes vitamins, minerals, multivitamin supplements, and other supplements like fish oil and coenzyme Q10. If you're looking to purchase Kirkland supplements, check out Costco. Perrigo Nutritionals offers a variety of vitamin supplements, including vitamin C, chewable vitamin C, B vitamins, and folic acid. These products are NSF Certified, and Perrigo Nutritionals abides by the U.S. Food and Drug Administration's current good manufacturing practices. This means the products use high-quality ingredients and guarantee vitamin purity. Perrigo Nutritionals also make infant formulas, adult and pediatric nutritional shakes, and oral electrolyte solutions in addition to vitamin and mineral supplements. You can find these products in major retail stores like Walmart, Target, and Kroger. Barlean's makes many different kinds of supplements, including fish and omega-3 oils that are heart healthy, as well as a green powder nutritional supplement. 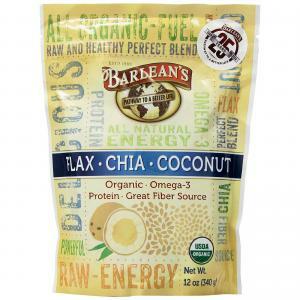 If you're seeking a vitamin supplement that's also rich in protein and omega-3s, Barlean's flax chia coconut powder is a good pick for you. This product is on the best supplements of 2015 list provided by betternutrition, and it is loaded with essential nutrients. You can purchase it online or at many health food and nutrition stores. Simply mix it with water or milk for a pre-workout energy drink, or use it as a meal replacement if you're trying to shed pounds. TruNature makes an array of vitamins and supplements that are organic yet affordable. The brand is one of the best because it's been given the USP seal of approval for its coenzyme Q10 supplement, which can be purchased at Costco. This means TruNature meets high standards for quality and purity. 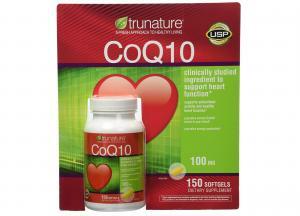 Coenzyme Q10 helps convert food to energy, is a powerful antioxidant, and may be beneficial for heart health. 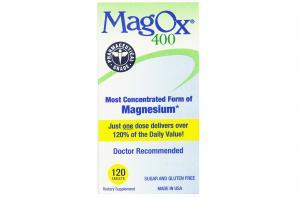 If you need extra magnesium from supplements because you have Crohn's disease or are taking medications that cause magnesium deficiency, look for Mag-Ox 400 vitamin supplement. This product is a magnesium supplement voted number one by pharmacists, according to U.S. News and World Report. You can purchase Mag-Ox 400 online or at many major pharmacies. Theralogix vitamin supplements hold an NSF International certification for having high quality standards, which is why this brand is one of the best. Theralogix brand makes a variety of products, ranging from multivitamin supplements to omega-3 fatty acids and cranberry supplements for kids. 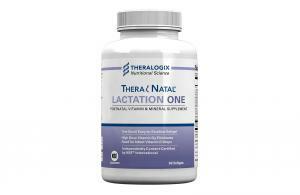 A quick, easy way to purchase Theralogix vitamin supplements is online. Quantum Health makes an array of healthcare products, including supplements. 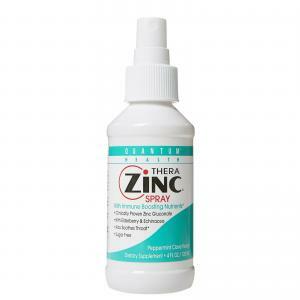 To get your daily dose of zinc and immune support, try Quantum Health Thera Zinc spray. This product is a zinc vitamin spray recommended by and given a best supplement of 2015 award by betternutrition. It also provides you with elderberry and echinacea, which may help boost immunity and shorten the duration of colds. Quantum Health products can be purchased online or at many local pharmacies. 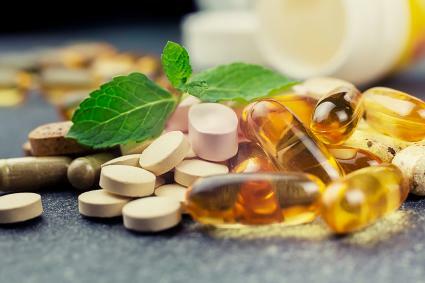 Talk with your doctor before making a decision on supplements, including multivitamins. Individualized vitamin and mineral needs vary based on age and gender. However, choosing one of the supplements listed above means it's been given a quality stamp of approval or is recommended by healthcare experts.